In an increasingly appalling atmosphere of political stagnation, failed negotiations, and yet another ceasefire that won’t last, there is at least some good news coming out from Syria these days. A new wave of talented filmmakers is silently but powerfully emerging in the midst of a social media-driven compulsion to upload images nonstop and share them in real time. 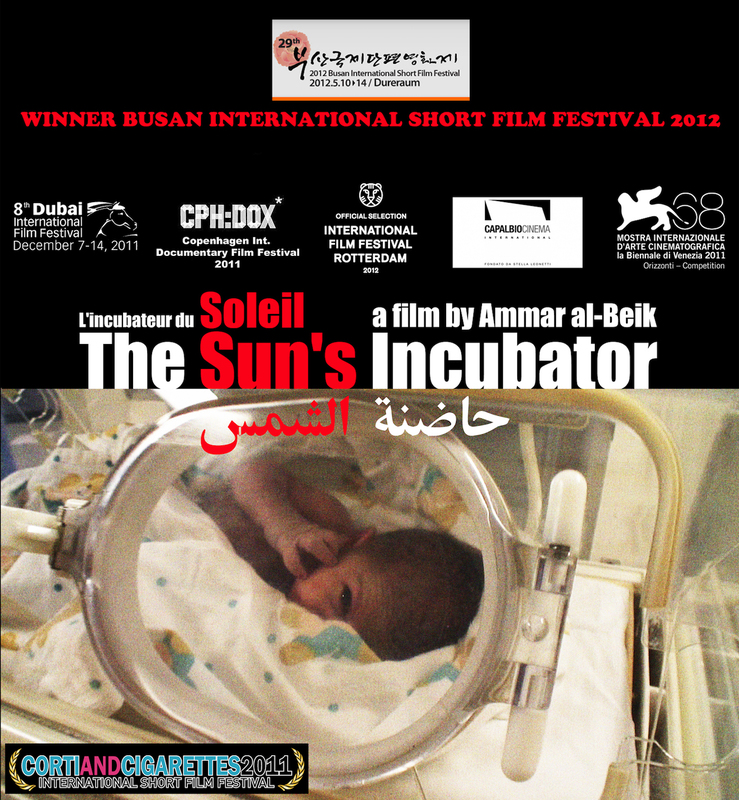 In the immediate aftermath of the March 2011 uprising, Syrian activists and ordinary citizens have widely employed filmmaking to bear witness and denounce human rights abuses, in the hope that the sheer amount of visual media will provoke outrage and push the international community to find a solution to the conflict. 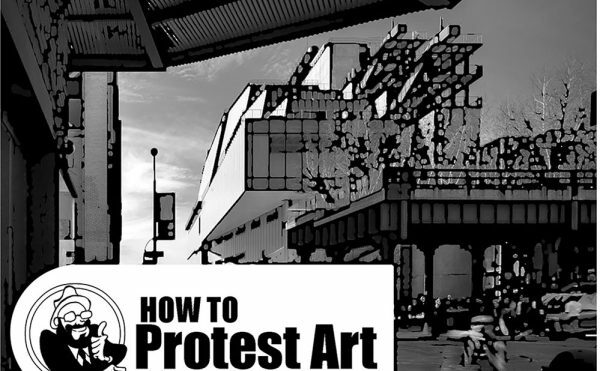 However, these efforts have only contributed to aestheticize violence and anesthetize spectators from it. In the end, the incessant documentation of Syrian life has overexposed it — as well as daily deaths — turning the everyday into a banal, uninteresting, repetitive thing. The endless visual production has taken life away from the art of image-making. Yet an emerging wave of Syrian directors is finally revitalizing it, as they bring life back to film. In particular, three cinematic gems have surfaced from Syria in the past five years: Ammar al-Beik‘s “Syria Trilogy” (The Sun’s Incubator (2011); La Dolce Siria (2014); Kaleidoscope (2015)), Sara Fattahi‘s Coma (2015), and Avo Kaprealian‘s Houses Without Doors (2016). 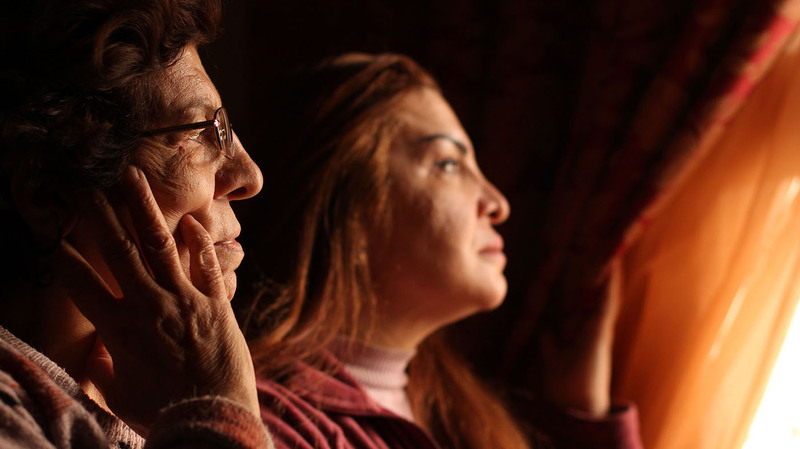 Far from being a mere documentation of Syrian everydayness in wartime, these documentary films start from deep inside the home and the well of family memories. 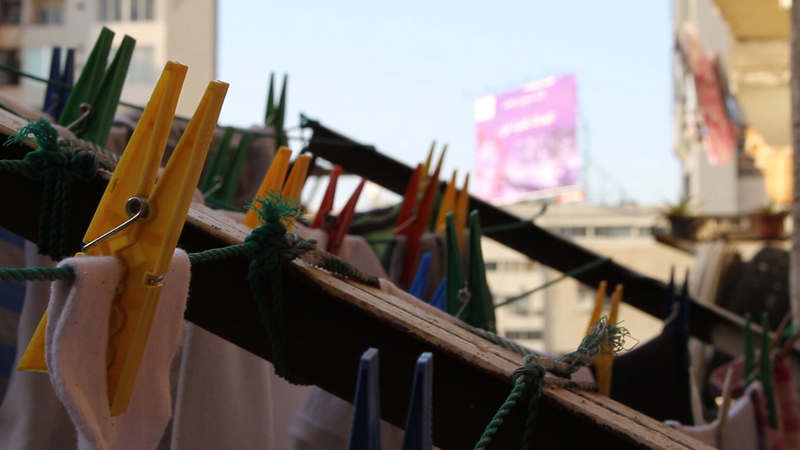 Sara Fattahi’s Coma takes her childhood apartment in Damascus and turns it into a lively setting where her mother and grandmother — and herself, behind the camera — move calmly and proudly as they go about their daily tasks. They are like gentle souls from another era, whose feelings and memories have not surrendered to the desperation and annihilation brought by war. In Houses Without Doors, which is screening on Sunday at the Institute of Contemporary Arts (ICA) in London, Avo Kaprealian transforms his balcony in Aleppo into an open stage where we watch life in the making: both in the streets of his neighborhood that he frantically films, witnessing the war silently swallow the grocery shop, the fruit seller, the bicycles and the market, the kids playing; and in the filmmaker’s apartment, where his parents go on with their daily routine of watching TV, washing the dishes, smoking, and wondering when all of this will be over. In his trilogy, Ammar al-Beik films all things that make up an ordinary life: the birth of his own child, kids visiting a circus, a man and a woman fighting, then making love. Yet suddenly some extraordinary events break into these insignificant, mundane moments: street demonstrations and a revolution in the making; Scud missiles being launched on vulnerable cities and its people; the persistent soundtrack of barrel bombs falling from helicopters. We do not get to see the war in any of these films, but we sense it. All of a sudden, insignificant actions of ordinary life take on a somber shade, and we feel that darker times are coming. In Coma, we perceive it in the way in which two Damascene women watch Egyptian TV melodramas, their crying intensifying as they will soon have to say goodbye to their daughter and nephew. We sense the war in Houses Without Doors when the young director films his mother packing her bag, just like her Armenian ancestors had to do before, with the bitter awareness that history inevitably repeats itself. 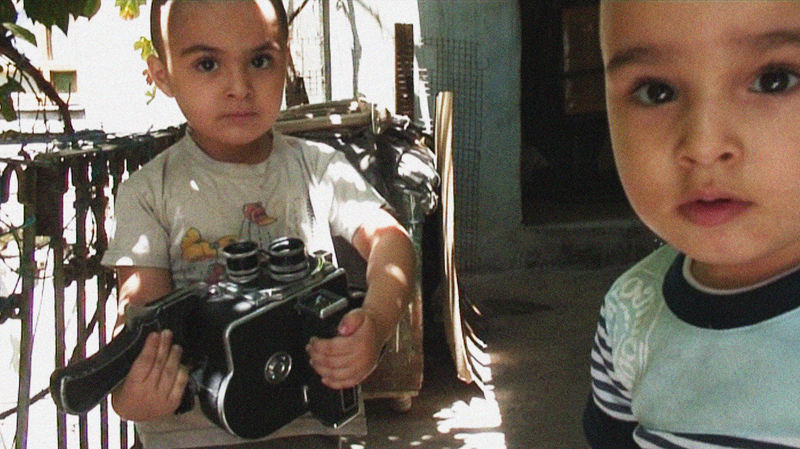 And in La Dolce Siria, two children play with a 16mm camera as if it were the heaviest, most inexplicable thing compared to the lightness of Scud missiles crossing the blue sky. 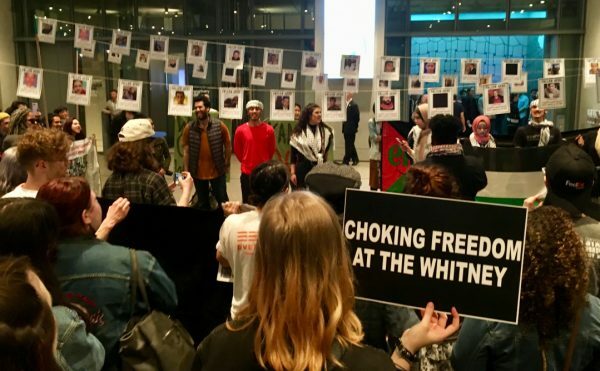 Against the social media mantra of real-time documentation and compulsive sharing, Fattahi, Kaprealian, and al-Beik do not film to assert truths or provide evidence of the thing documented, as if the being there of the camera would turn the witnessed event into a quintessential historical testimony. 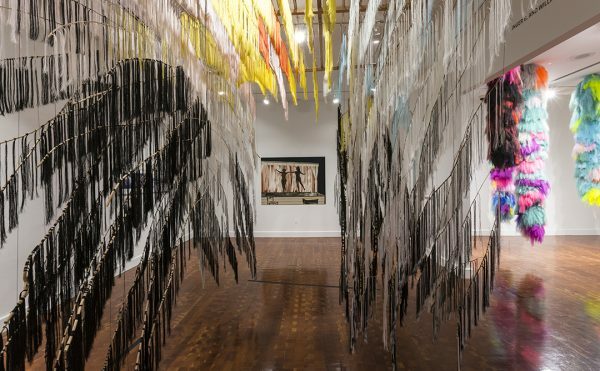 Rather, the directors link different layers of time and spaces, creating connections between the present, old movies from the history of cinema, documentary footage of Syria in past and present times, and their own family archives. All these layers of images enjoy the same status, which is that of uncertainty. Here images that belong to the collective memory of Syria’s history, such as the first space mission live-broadcast on state TV at the presence of former president Hafez al-Asad in order to celebrate “the most beautiful country in the world,” appear together with footage from the 2011 uprising, where peaceful activists joyfully throw down the statue of the leader and transform a military tank into a kids’ swing. Both sequences, which appear in La Dolce Siria, seem otherworldly and carry the same level of ambiguity, especially when interspersed with oneiric images from Federico Fellini’s Clowns. Which images are truer, more real? What kind of knowledge are we left with, if fiction films have become part of our collective history and imagination, and digital documents are blurred, fuzzy, and endlessly reproduced and remixed in the endless circulation of the web 2.0? By showing scenes from a Chilean movie from the 1970s — Alejandro Jodorowsky’s El Topo — to illustrate both the violence inflicted on civilians in contemporary Aleppo, and the historical Armenian genocide, Houses Without Doors seems to suggest that fiction can tell the unthinkable and unimaginable more powerfully than any first-person account filmed on–site. Kaprealian employs both the cinematic and historical archive not as mere source material, but as living connections that help us to make sense of the present. His shaky camera suggests that it’s no longer possible to bear witness, even if physically present in such a familiar place as his own neighborhood. Intentionally, he films with a broken lens, which results in a permanent loss of focus to suggest a weakness of vision, a permanent lack of clarity and understanding of all things filmed. 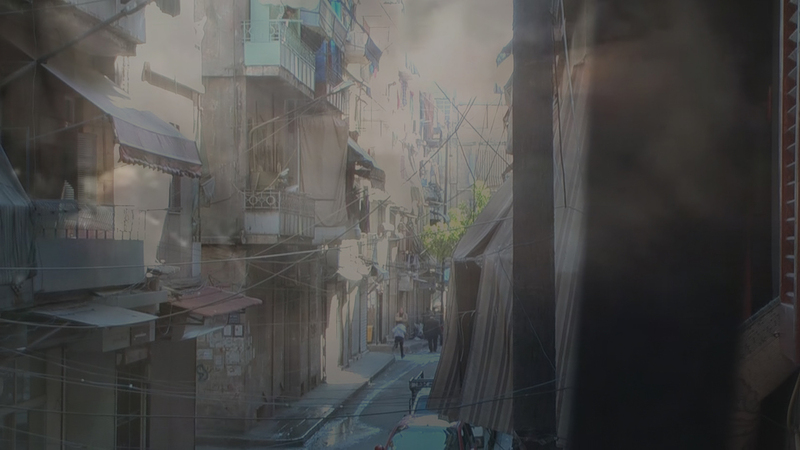 Paradoxically, it is precisely with this fading of vision that a new chapter of Syrian cinema begins — a chapter which starts where the compulsive sharing of real-time events via social media ends: with a gaze that registers the failure of being there. This failure, however, becomes an entry point to making sense of what is happening. It is precisely from this desire of going beyond the image as evidence that a new wave of Syrian cinema is rising. Fattahi, Kaprealian, and al-Beik’s films are animated by a rage and an affection that will take them somewhere unpredictable, but definitively worth watching. 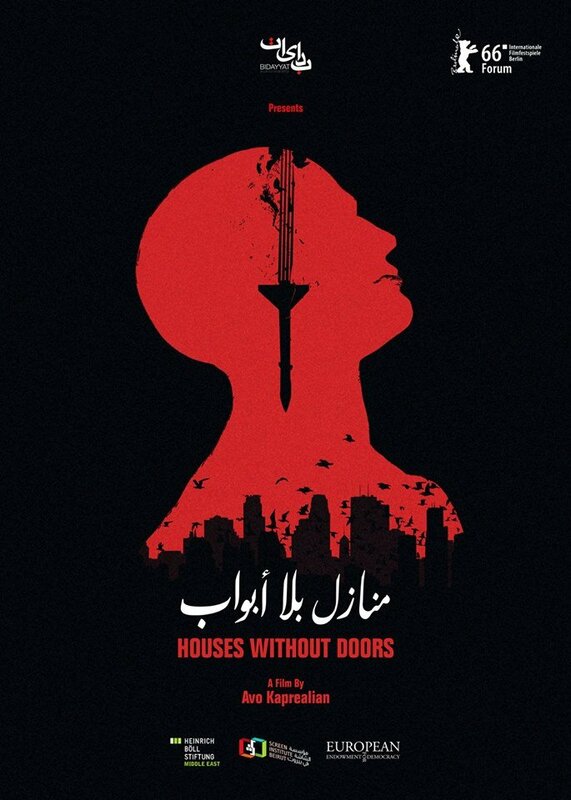 Houses Without Doors by Avo Kapraelian is screening at the Institute of Contemporary Arts (ICA) (The Mall, London SW1Y 5AH) on Sunday, September 18 at 2pm.